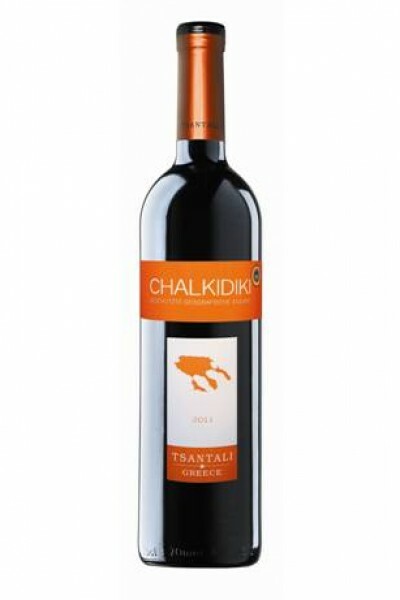 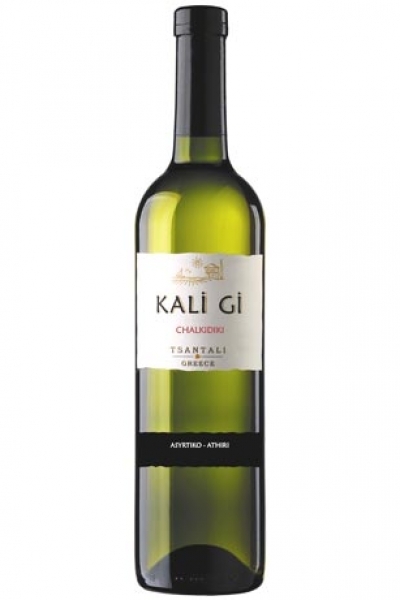 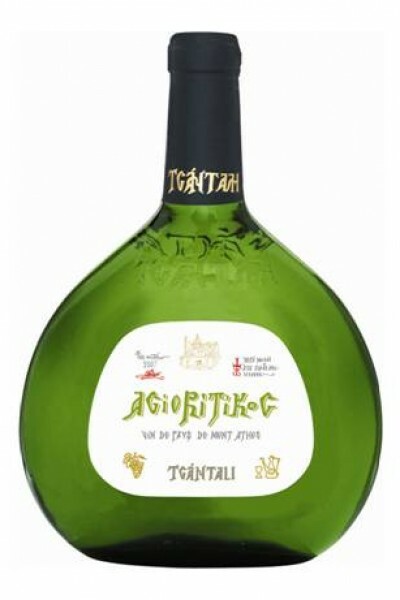 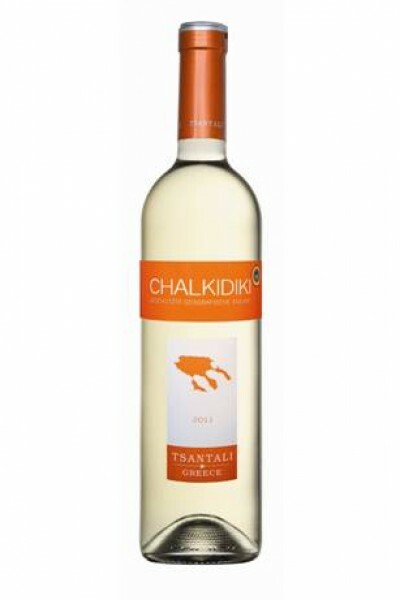 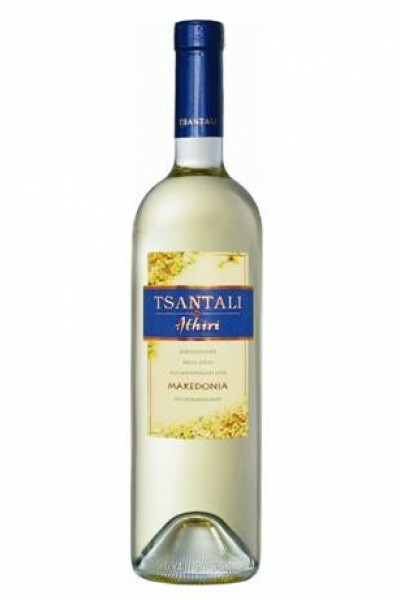 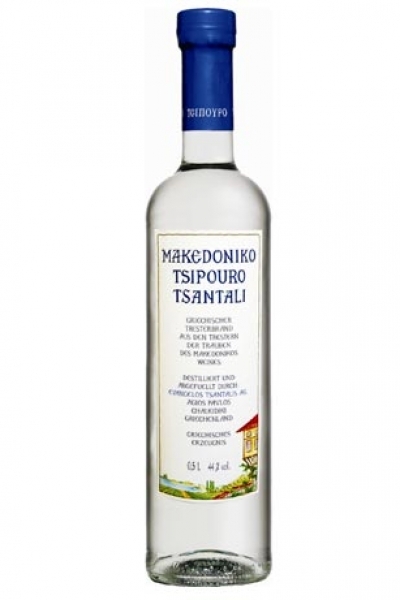 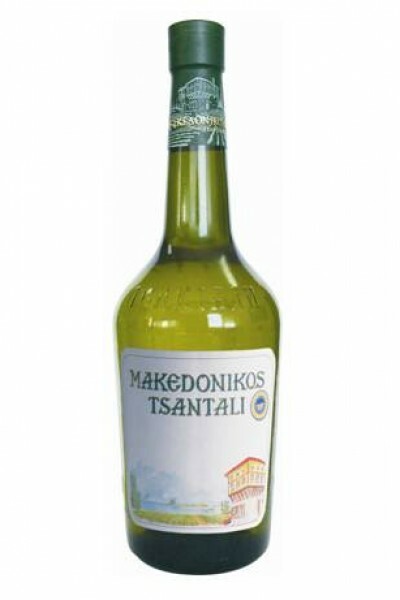 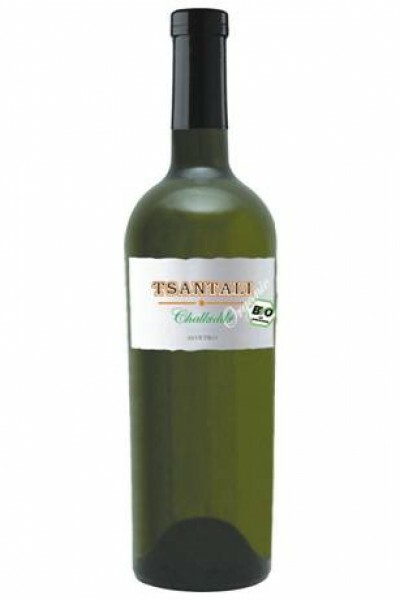 Tsantali Chalkidiki Sauvignon blanc g.g.A. 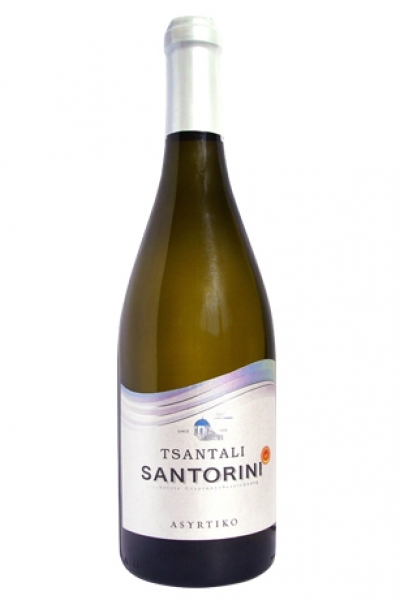 TSANTALI MOSCATOS AUS LIMNOS g.U. 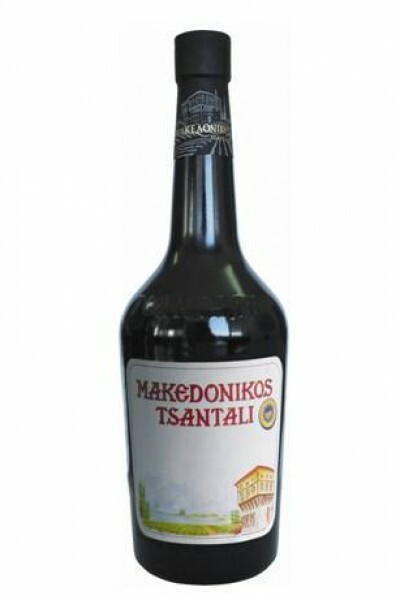 TSANTALI MAVRODAPHNE AUS PATRAS g.U. 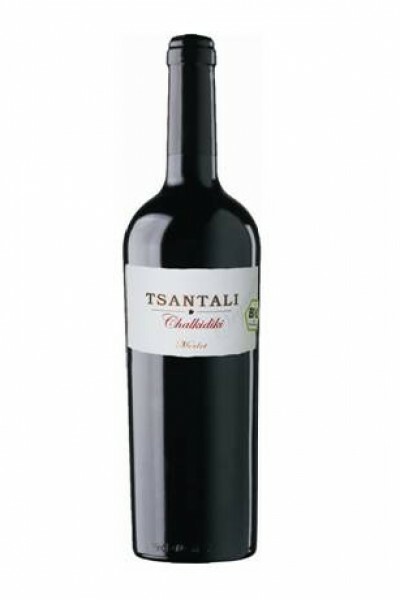 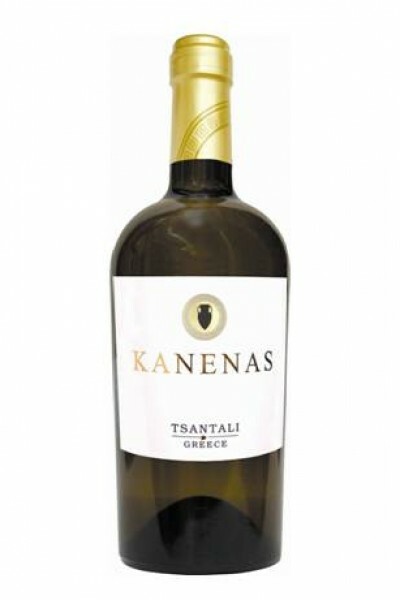 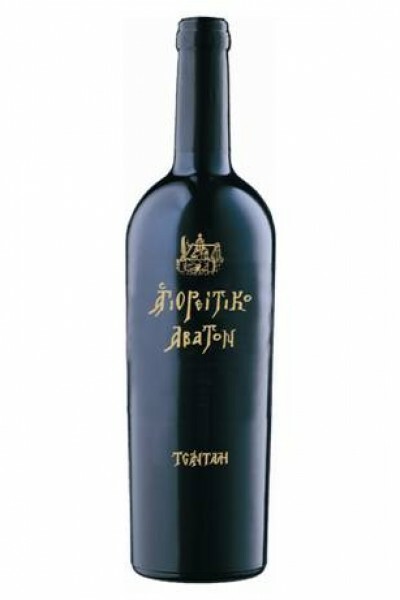 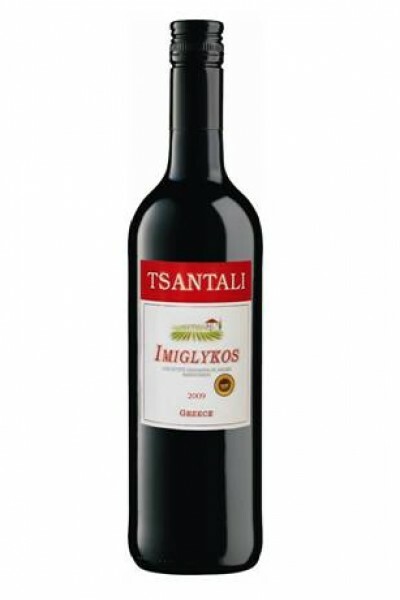 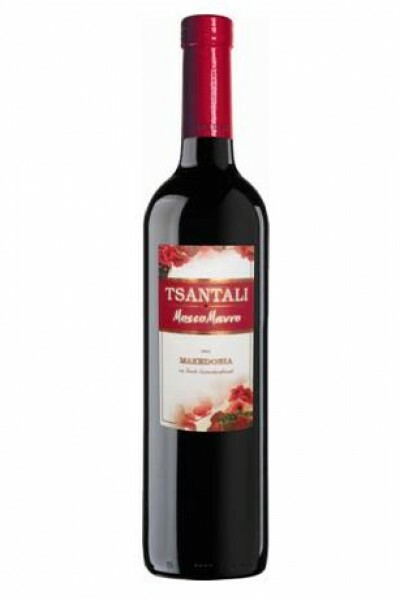 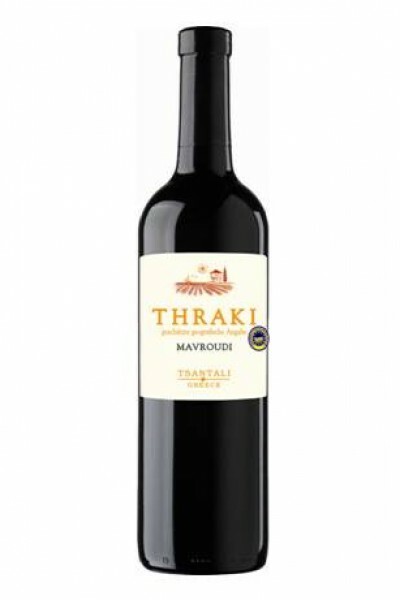 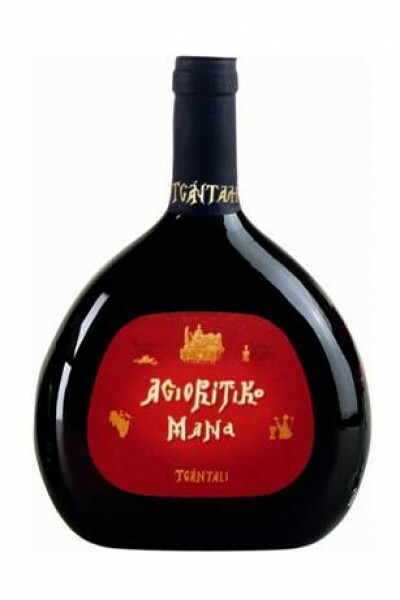 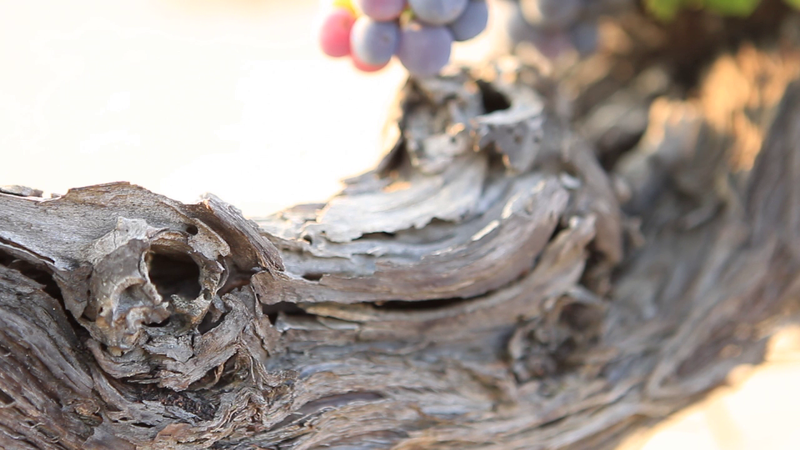 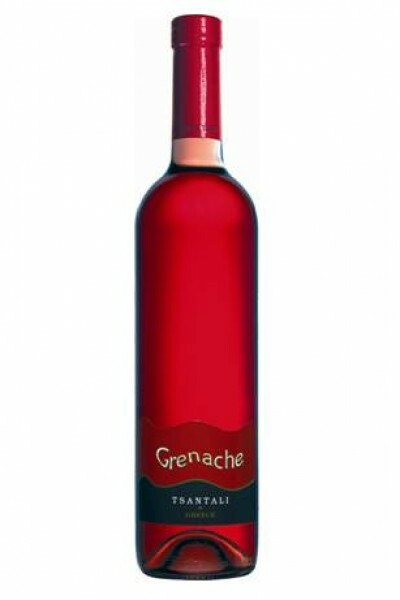 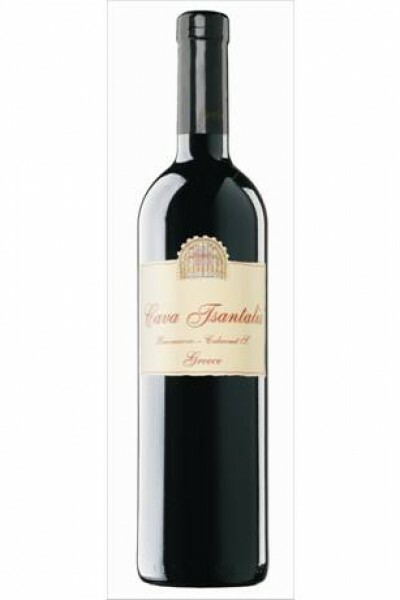 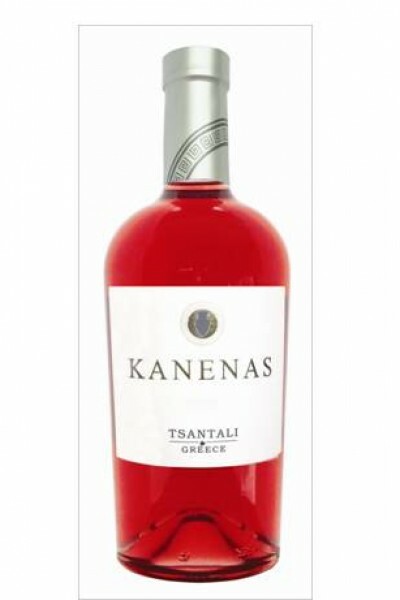 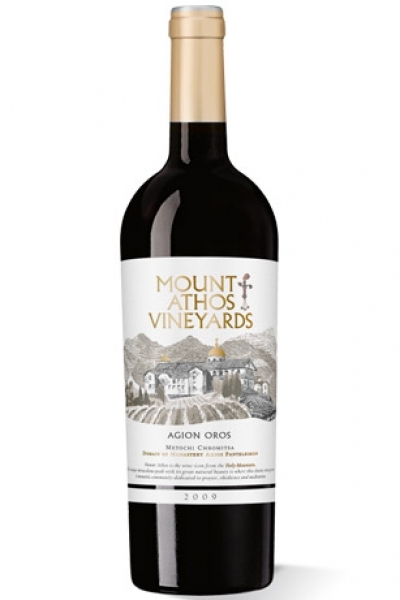 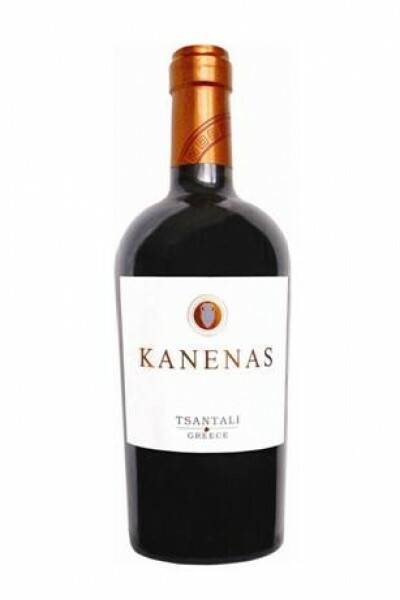 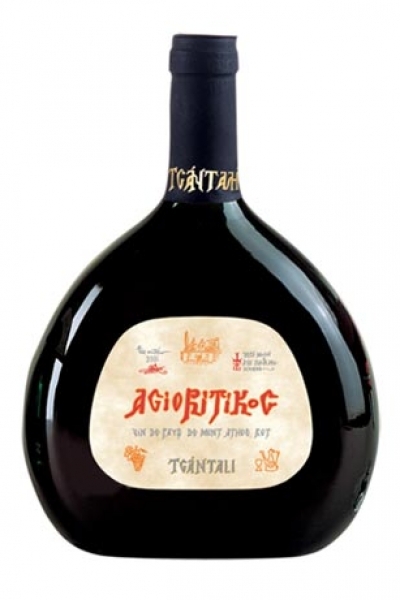 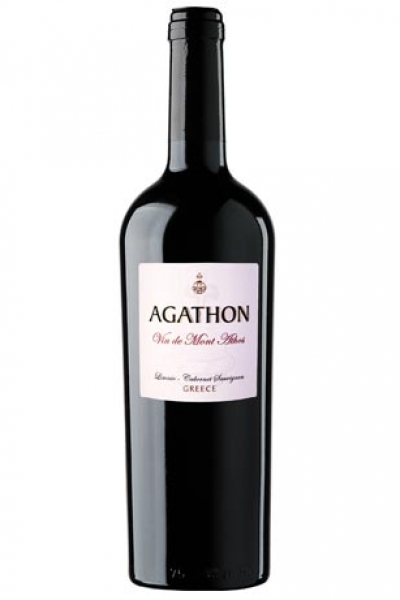 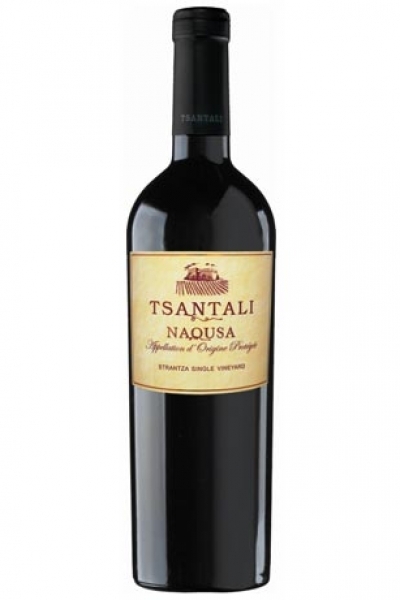 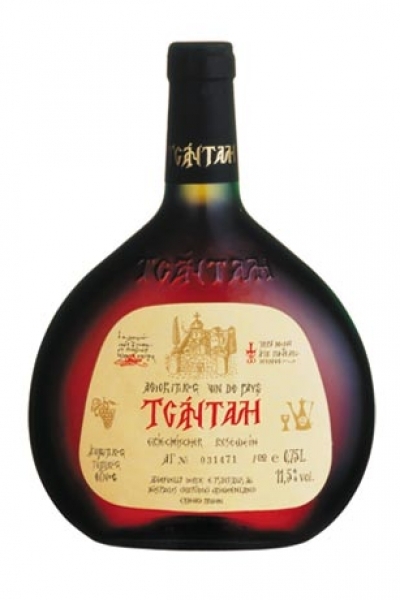 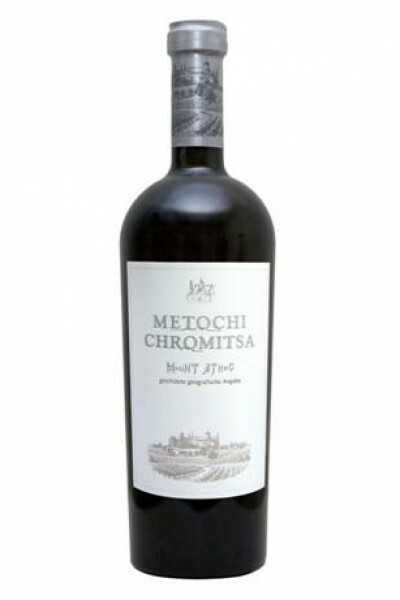 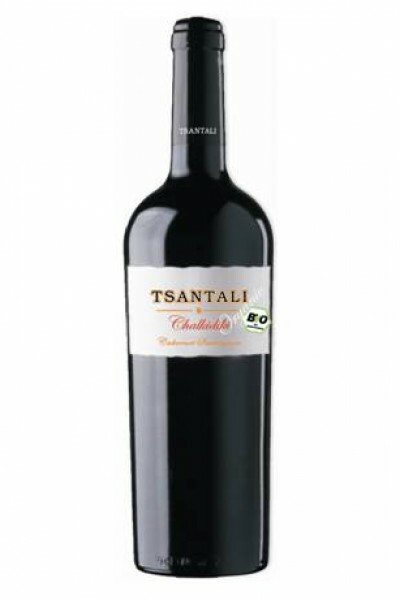 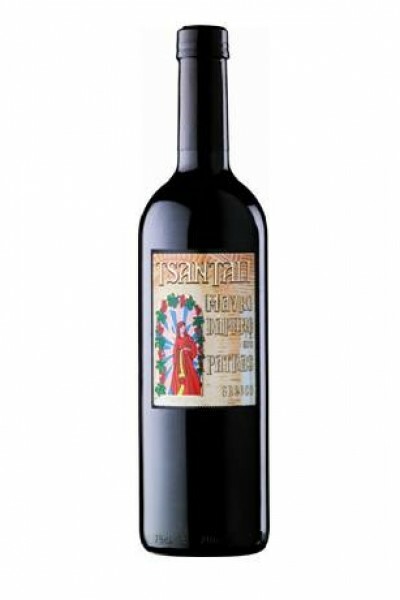 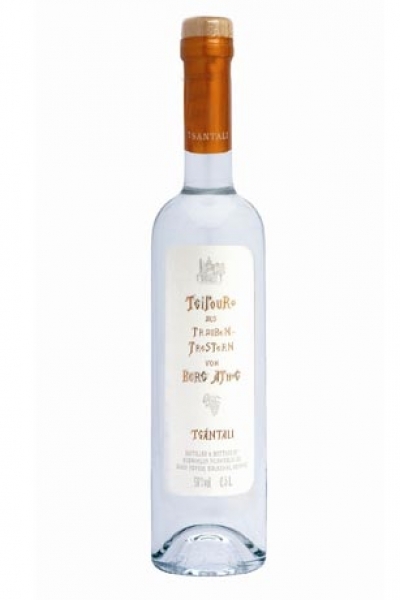 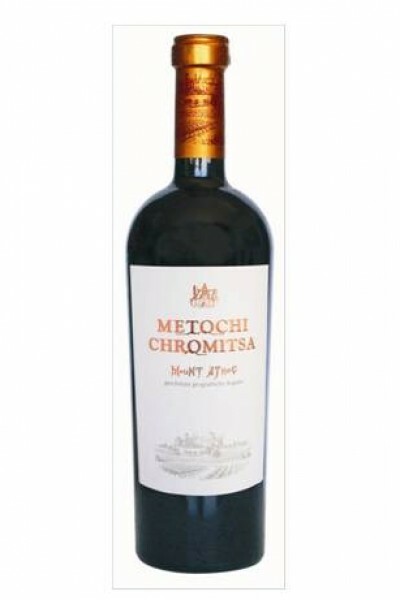 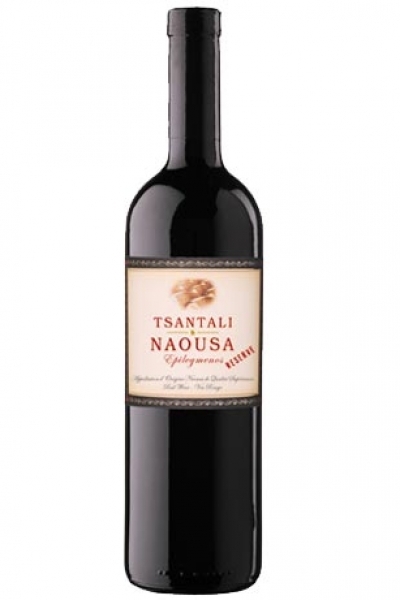 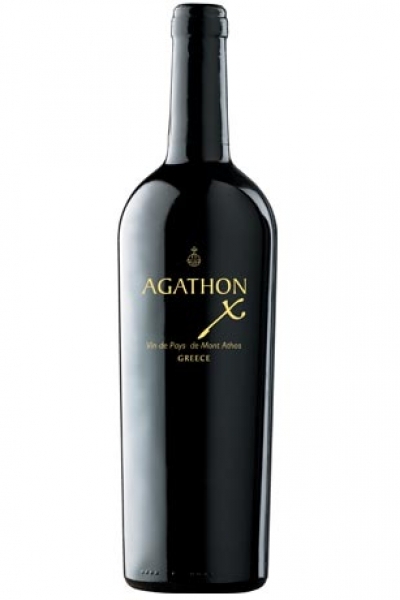 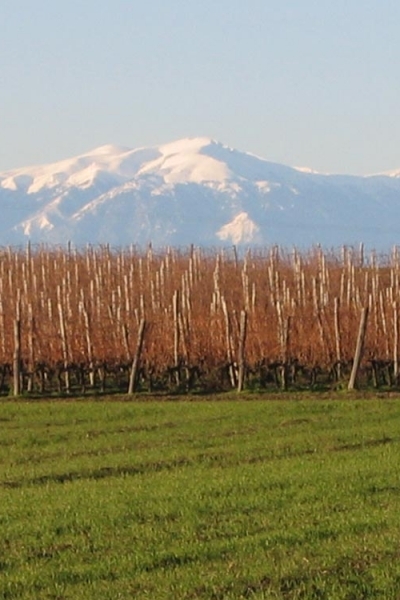 TSANTALI NAOUSA STRANTZA SINGLE VINEYARD g. U.
TSANTALI NAOUSA EPILEGMENOS (Reserve) g.U. 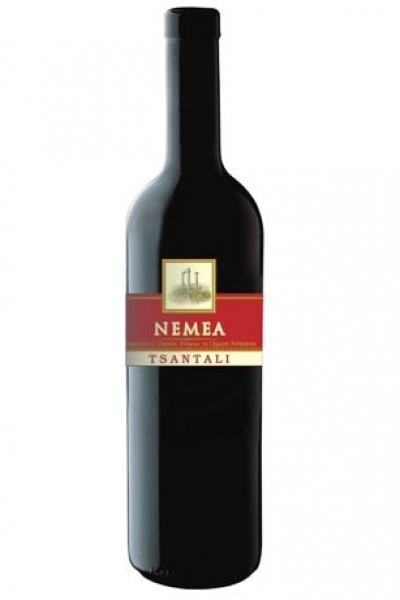 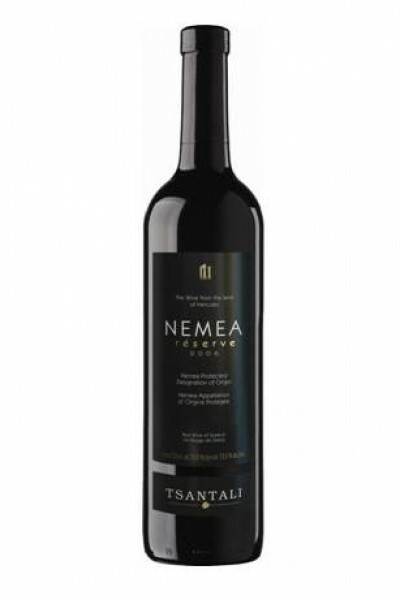 TSANTALI NEMEA EPILEGMENOS (Reserve) g.U.